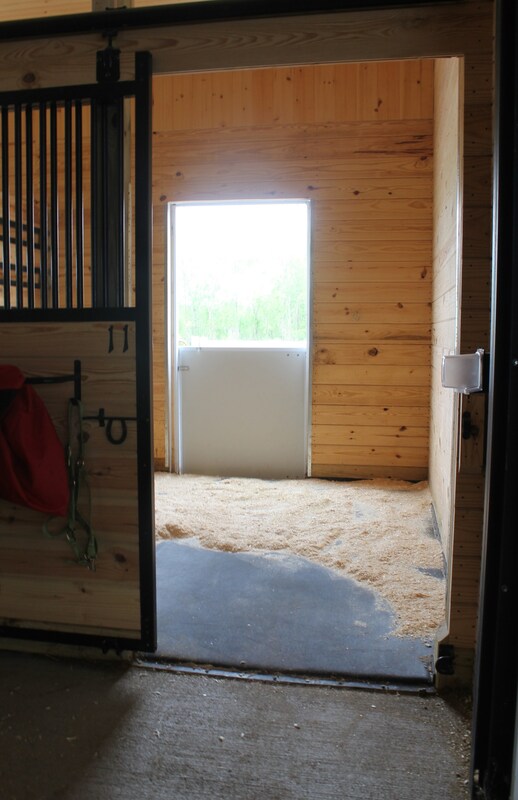 Home » IGK News/Blog » Horse Comfort » Why Add Fibers to Arena Footing? Why Add Fibers to Arena Footing? 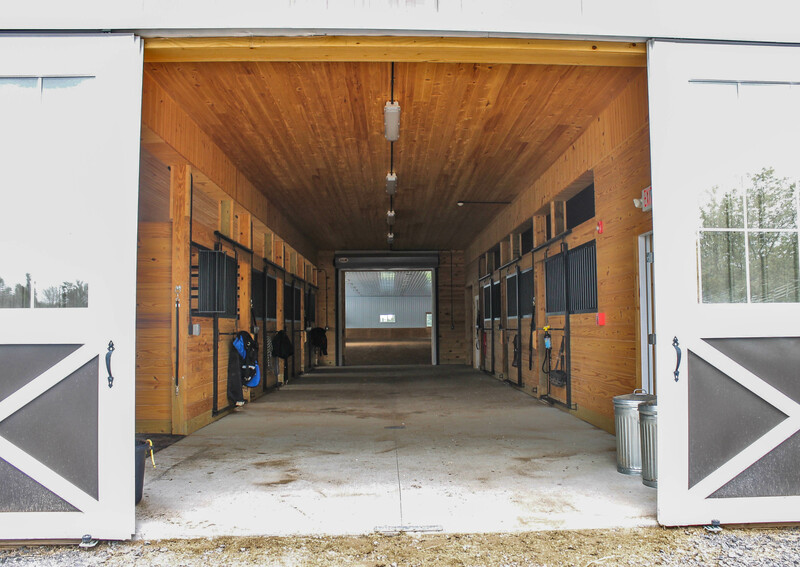 Many customers call about adding fibers to arena footing, they want to change their arena footing to increase comfortability for both the horse and rider, with out purchasing a whole new footing. These customers call and want to talk about footing additives. A few options for footing additives are fibers, rubber, or wood. Today we are going to talk about adding fibers to arena footing. There are a few different characteristics to look at when thinking of adding fibers to arena footing. The first is what type of fibers you are looking to add, natural fibers or synthetic fibers. Natural fibers consist of burlap or cotton, while synthetic fibers can be either nylon or polypropylene. Natural fibers typically break down faster than synthetic fibers. Natural fibers will work the same way in the footing as synthetic fibers, but you have to keep in mind that you will have to replace the natural fibers after a few years. 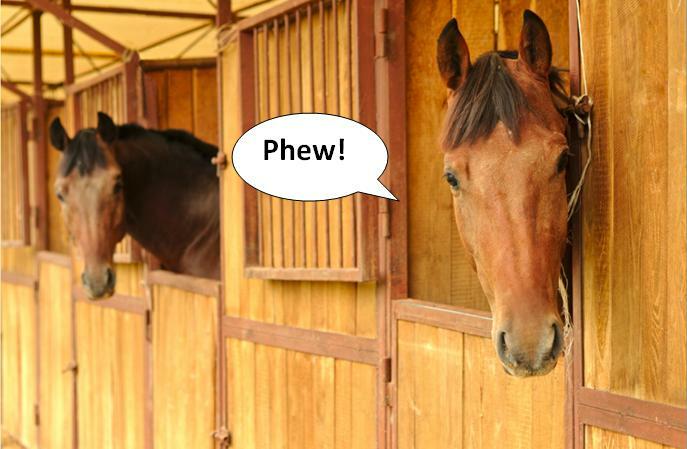 Fibers can be tricky for horse arenas. When used correctly, the footing will have the wanted outcome. However, when the footing and fibers are not cared for properly you can end up with a mess. Fibers in your arena footing have to constantly have moisture in order for the fibers to stay integrated. The moisture level should be 20-25 %. If the footing dries out, the fibers will work their way up to the top of the footing. When the fibers are on top of the footing, and not integrated, the footing will no longer have the stability that it does when they are integrated. Another issue with the fiber on top of the footing is the fibers blowing away if you’re arena is outdoors. Nothing is worse than seeing your fibers (aka your money you spent) blowing across your farm. You could use a rake to try to rake the fibers back into your footing. Be sure that you are raking multiple ways to really work them in. As mentioned, fibers can be a great option as long as you take the time to keep them integrated and keep moisture in your footing. IGK Equestrian use to sell SoftShoe, which was a synthetic fiber product that customers could buy. We have discovered that customers are much more happy with a full footing solution. TruStride™, LiteStride™, Equi-Blend™, and 5K Ranch™ takes the worry away from the customer. You don’t have to worry about the moisture content of the footing or if the footing will always remain the same consistency. If you are interested in our products, or would like to see a sample of our products please visit http://igkequestrian.com/request-info/ page and let us know! 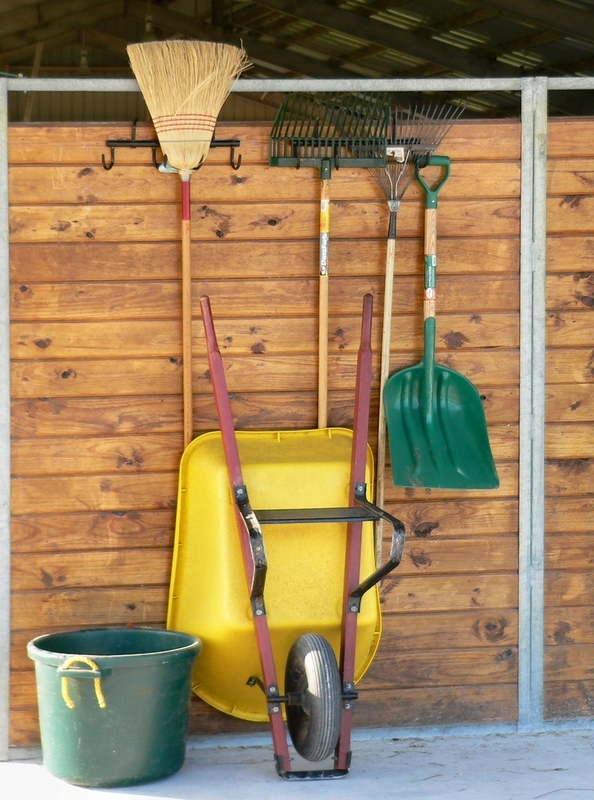 Barn Hacks For Your Barn!